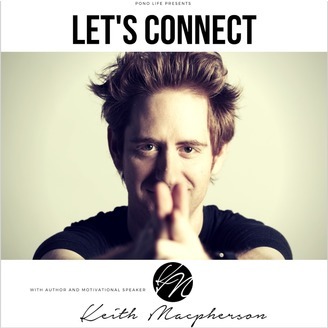 Join motivational speaker and author, Keith Macpherson every week as he initiates conversation with some of the world's most inspiring up and coming thought leaders, artists and motivators. This week, Keith speaks with entrepreneur, author and philanthropist, Mandy Morris. Mandy shares her story about how she transformed her life and found her life's work. Mandy also shares more details on her new book, "Love, It's How I Manifest" and how we can begin using the tools in the book to shift our own lives. 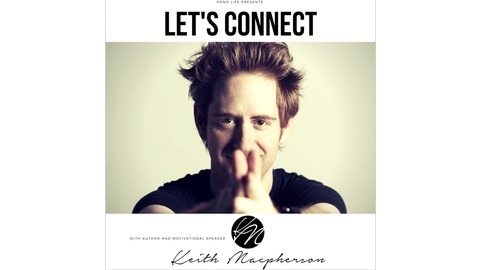 Learn how to shift limiting beliefs and step into the life you were meant to live, as you tune into this week's episode of Let's Connect.